Actually, you may want to consider checking out my post for two days and one night itinerary in Baguio, then just compressing or extracting another itinerary that will fit for one day. I will only present one itinerary for one-day balikan and from that you should be able to get an idea on how to create your own one-day Baguio itinerary. This is just one of the many possibilities on how to arrange your itinerary for Baguio City in just one day. You can still add more and be ala Amazing Race, or reduce to enjoy more time visiting the tourist spots. 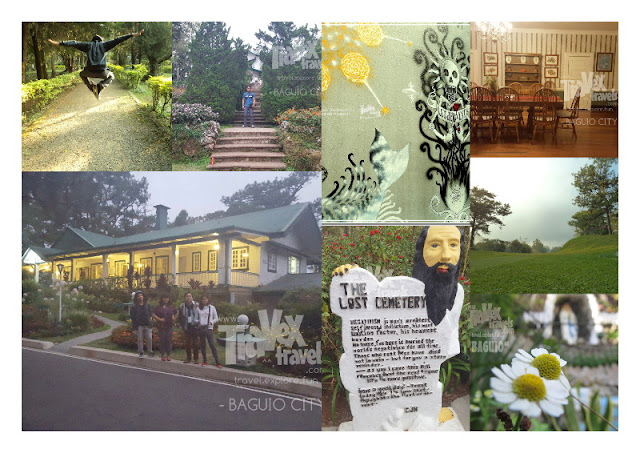 I highly recommend you to check out my other posts so you will have more idea what to visit as you would most likely prefer rather than just sticking with the Baguio one-day itinerary (balikan) presented above.